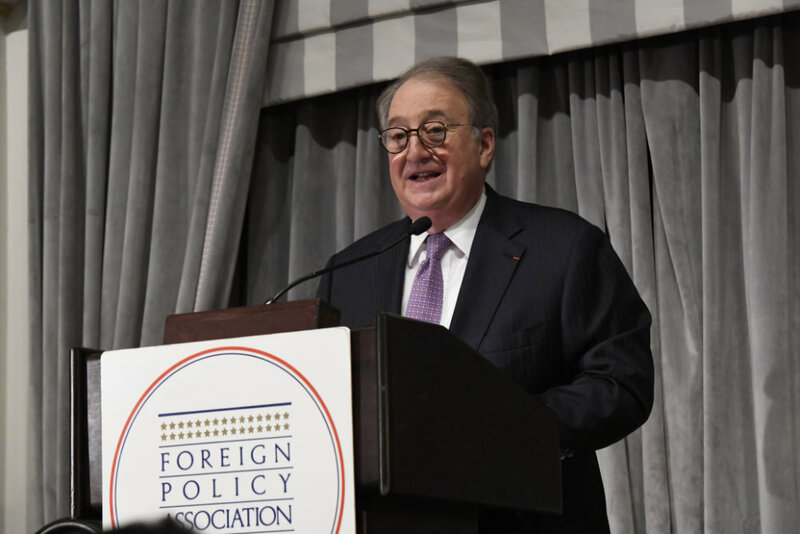 On Thursday, March 7, 2019, Howard P. Milstein was recognized by the Foreign Policy Association with its prestigious Foreign Policy Association Medal. The organization is one of the foremost institutions on foreign policy and global affairs. 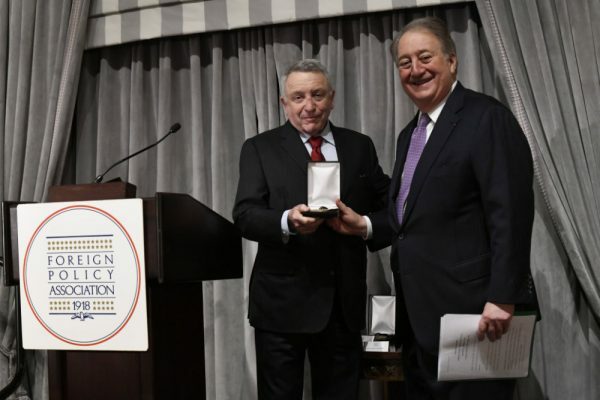 Howard addressed attendees at the organization’s annual gala with remarks about the relationship between the United States and China. In addition to recognizing Howard, other honorees included Kristalina Georgieva, from the World Bank; António Horta-Osório, from Lloyds; and Ralph Schlosstein, from Evercare.